Console stopped working? Don't despair! 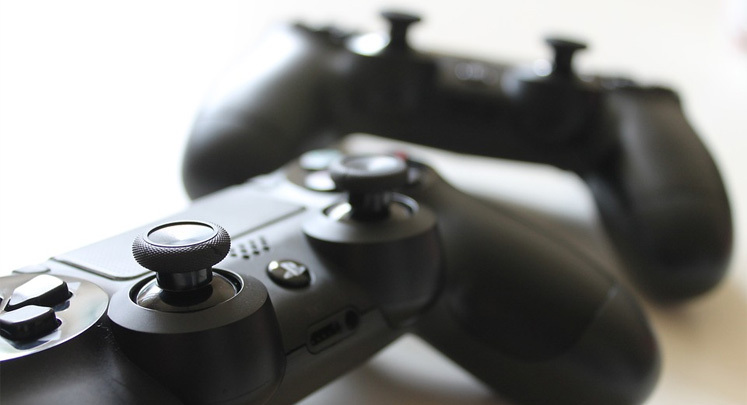 Has your gaming life come to a halt because of faulty equipment? Let us help you with video game console repair. Our technicians can locate the problem with your Playstation, Xbox, or Nintendo and get you back in the game. Stop in anytime & well get started. If you are in a hurry, we offer same day express services which ensures your machine is repaired as soon as possible.